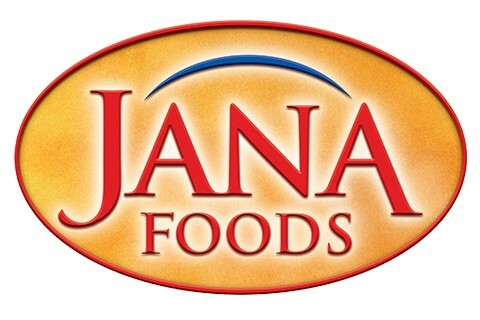 Founded in 1995, Jana Foods is a New Jersey-based importer of fine cheese from around the world. Over the years, we have established a strong portfolio of brands from many different countries, including Holland, England, Australia, Denmark, Argentina, Czech Republic, Greece, Italy, Hungary, and others. We carefully select our suppliers and hold them to rigorous standards of quality, consistency, and value. All of our products are produced in the traditional way and are made with only fresh and natural ingredients. Our vast assortment of products are offered in multiple sizes and packaging options to try and meet each customer’s needs. We’ve maintained our small company values and attention to detail, with a staff that has over a century of industry experience. We are proud to service the NY Metro area where we live!